Óbidos, Fátima, Porto, Aveiro, Amarante, Tomar and many more cities you will discover! 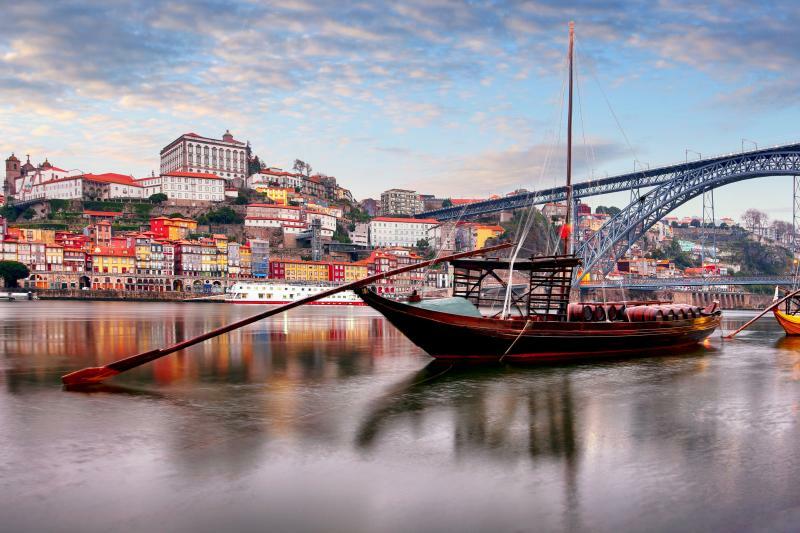 Set off from Lisbon to explore the central and northern parts of the country. During seven days, you will learn about the traditions, savour the cuisine and take in the views that the beautiful cities you'll travel through have to offer! From renowned towns to stunning regions, uncover the highlights of Northern Portugal on this journey to the edge of the World! Through a landscape rich in windmills and fruit trees, we arrive in Óbidos surrounded by medieval walls where we can admire the harmony of the architecture, the diversity of the handicrafts and taste the famous ginginha (bitter cherry liqueur). Visit Alcobaça with the first and largest gothic church in Portugal with the tombs of the doomed lovers Pedro and Inês de Castro. Stopping in Nazaré, a typical fishing village and seaside resort immersed in tradition and legend. We continue to Batalha - visit the Monastery of Santa Maria de Victoria, a masterpiece of the Gothic architecture in Portugal where we also encounter the tomb of Henry the Navigator, the mastermind behind Portugal’s era of maritime discoveries. After we arrive in Fátima, the famous Marian Shrine, there is the opportunity to attend the candle-lit procession. Overnight in Fatima.